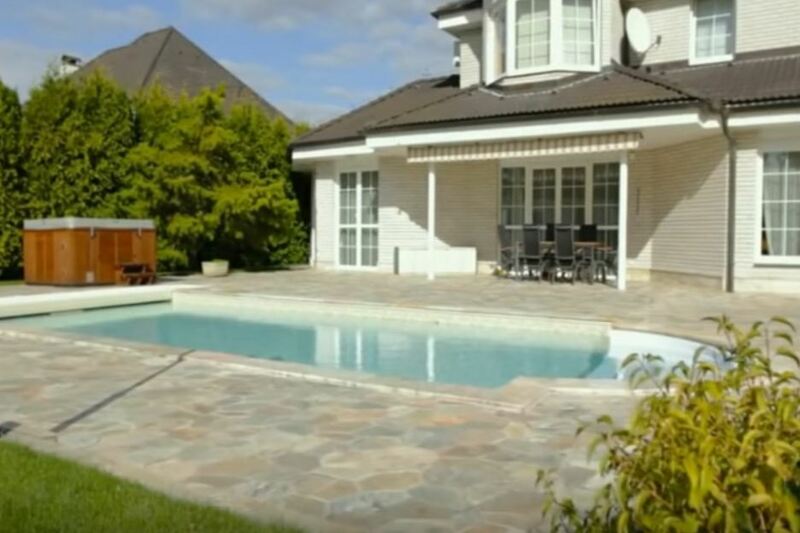 Splashing in your own indoor pool is a dream of many house owners. Let’s review the main information about this kind of pool. 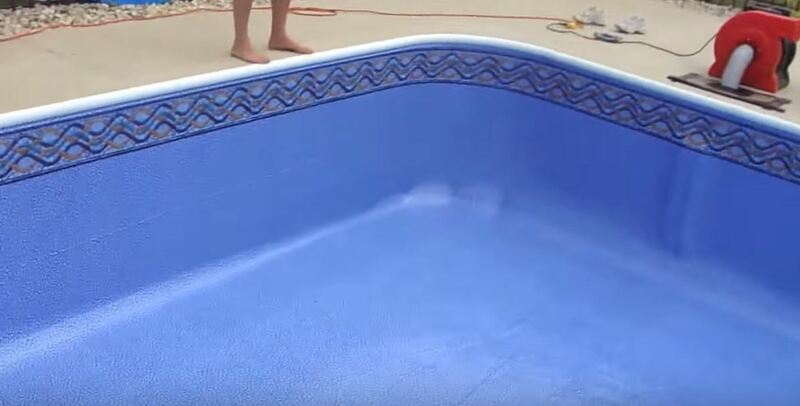 What do you need to know before the installation of indoor pool? Building a small indoor pool in the house is a quite extravagant and daring solution. It will take a lot of time and money. Some people build a small indoor pool inside the house instead of buying country-house with a private pool. And it is quite profitable, as you won’t have to waste your time getting to the cottage or country-house. The indoor pool also represents an excellent twenty-four-hour and year-round entertainment for the children and guests, and the comfortable fitness-option. After you’ve decided to buy this wonder, you need to get enough information and think things over. Surely, money is the main factor. But if it’s not a problem for you, there won’t be any difficulties. Take your time and don’t entrust to the first company. Find out a few ones and choose the most suitable. Learn the information about its popularity, the number of customers (and if they weren’t cheated), insurance, license. 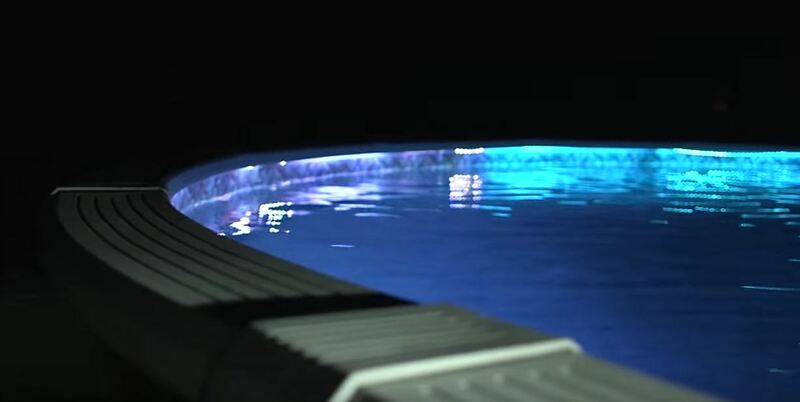 After solving financial problems, you can start thinking about the pool itself. Certainly, it will act as the means of entertainment and fun. But not every design-project can match any apartment. 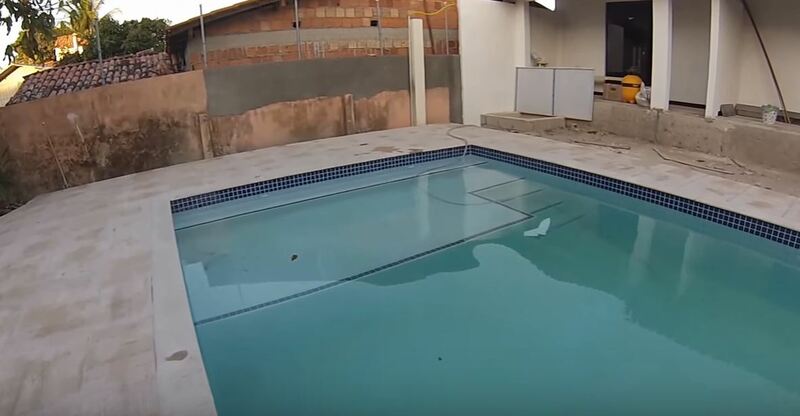 And don’t forget to ask how long it will take to install the indoor pool in your house. The most common materials, used for the building of indoor pool, are: concrete, aluminum and glass fiber. Concrete is a strong and durable material. It is also the most common material, used for the building of indoor pool. Aluminum is not so popular as concrete. 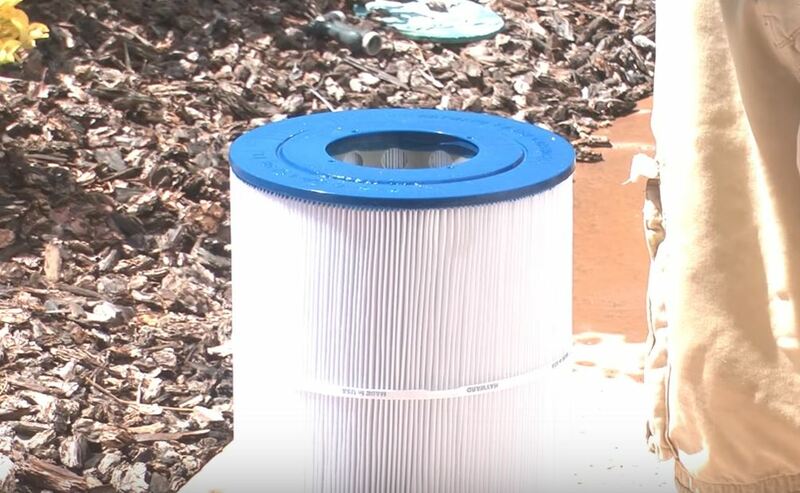 It is not commonly used for the installation of swimming pool. However, this option can also be considered. Glass fiber is the most expensive of the above-mentioned materials. But, as a rule, it needs the least chemicals for the speedy completion of your indoor pool building. A lot of people will like your indoor pool. It will be the place for guest receiving and family gatherings. It can also be a part of entertainments and amusements. In addition, swimming removes the joint pain and has a positive effect on the state of health.